We couldn’t be any prouder of what Victoria has achieved! 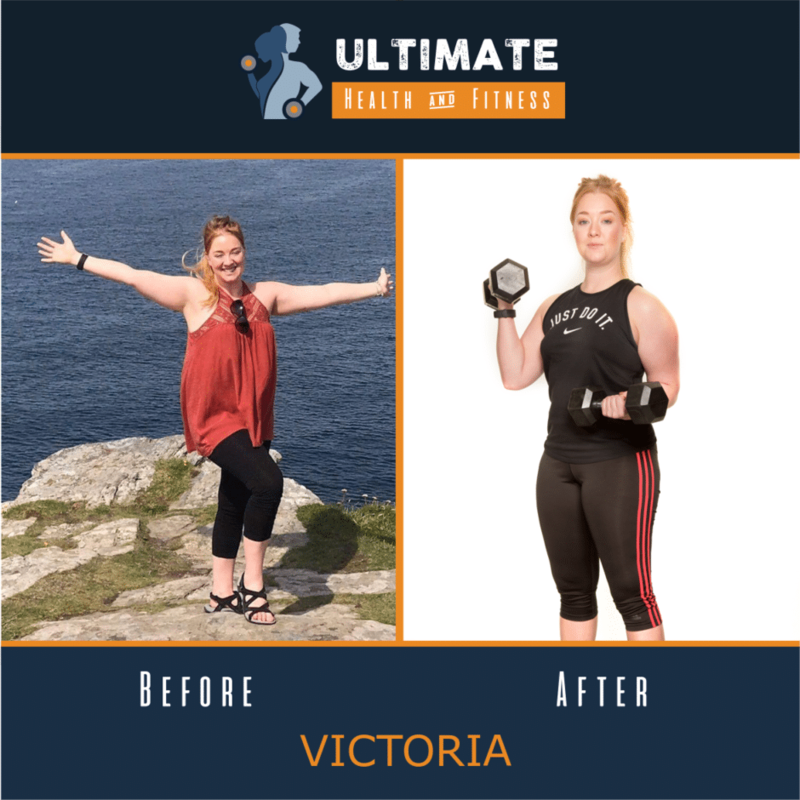 Victoria has always and will continue to maintain an incredible level of positivity. This only has had an unbelievable impact on her achieving her goals and on other group members too. Victoria constantly strives to better herself in every aspect of her life weather it’s at the gym or in her career. 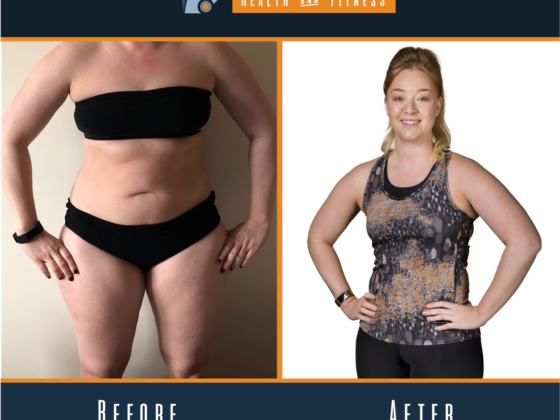 We’re blown away by how far she has come on since starting back in May! 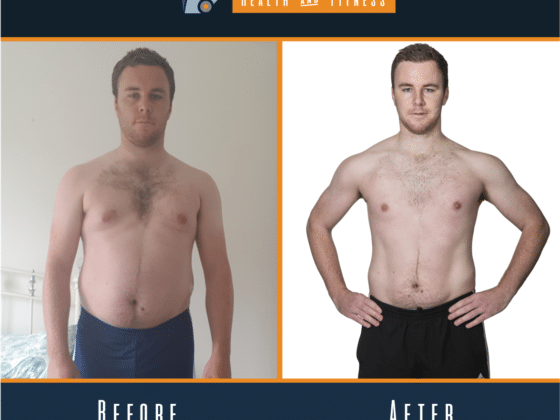 I approached Chris back in May this year after a complicated knee operation, resulting in 2 months non weight baring and a lot of muscle wastage as a result. I wanted to get back on my feet but needed to ensure I did the bone graft to my knee no harm, allowed it to continue to recover, but also allow my fitness to get back on track & build my muscles up to ensure I could ‘get back on my feet’ as quickly as possible. 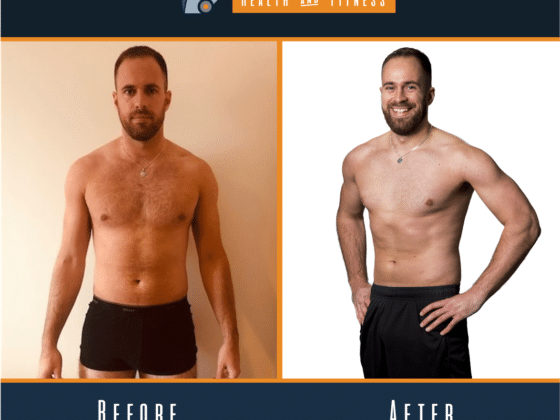 Chris was so supportive from day 1- and I enjoyed the group atmosphere, from always enjoying fitness exercise classes previously. 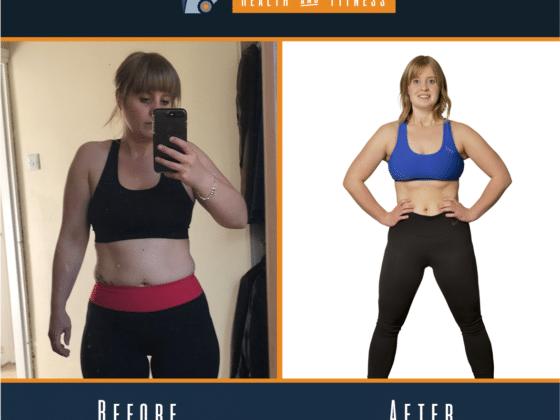 Chris really researched my condition and spoke to me at all stages to start my fitness journey. 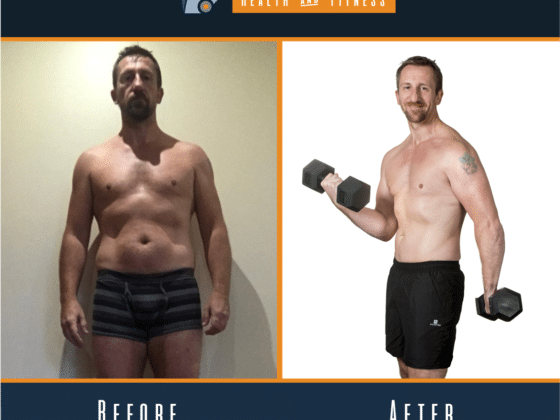 I know my fitness had really been reduced from where it was a number of years ago- so this was taking me back to basics, and sure enough, we started the process to build muscle with ultimately good form and in ways that worked with my knee. Months on, I began to really see change after a good 3 months of getting my quads back to where they needed to be. I could lift a lot more, but ultimatley all was still focused on maintaining good knee recovery and really increasing my fitness. 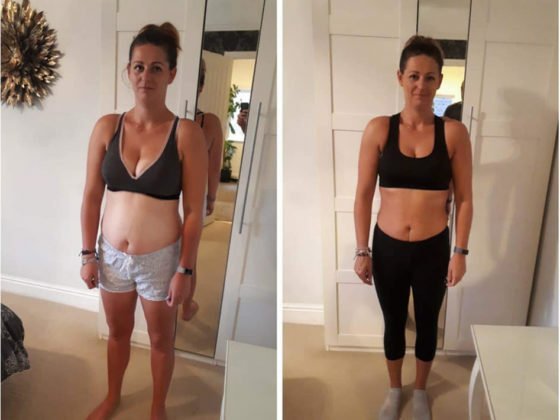 Amy – lost 16lbs in just 8 weeks …..
Dave – used to find it hard to find the time to exercise …. Tom – fitting training in to a hectic work/life balance …….